Traditionally the biggest challenge for startup growth has been funding, but after 2011 the situation has changed dramatically. This year Slush will focus also on the practical side of doing business, such as in helping startups in recruiting and customer acquisition. Slush partners, such as Google, are also. One of the biggest hurdles for startups to cross has traditionally been getting initial funding. Bridging the gap between startups and investors was the initial mission around which Slush was founded. During the last few years the situation has changed significantly: solely companies attending Slush have raised more than 350 million euros of funding during the past 18 months. “The bottlenecks startups have moved to next phases of the business development. Currently the most typical barriers for growth after initial funding are efficient and scalable partner and customer acquisition as well as recruiting the best talent, not only locally but also internationally”, says Riku Mäkelä CEO at Slush. “In addition to funding, we are also concentrating on both of these challenges at Slush this year. Recruiting is one of the new areas that we have added to Slush. And we have partners involved that bring in global solutions to supporting growth”, Mäkelä states. One of the partners is Google, that brings to the event more than 40 industry experts from around the world. “After getting their product out on the market, startups have three challenges to solve: reaching a global audience, building scalable platforms sufficient to support international growth, which in best case can be exponential and development of international business models. 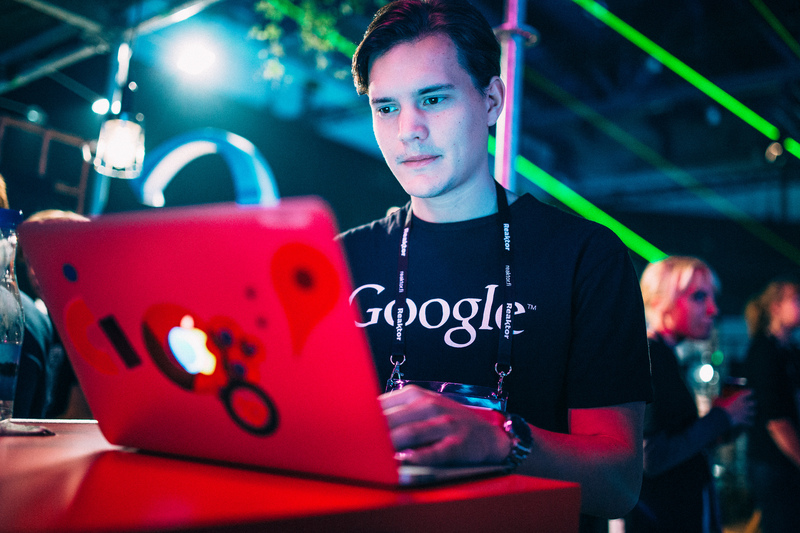 At Slush, Google gives hands-on support to companies for example through mentoring and practical training sessions”, says Marketing Manager Sami Kankkunen from Google. In addition to the hands-on support, Eric Brewer, the Vice President of Google’s Cloud platform and Tom Hulme, the General Partner of Google Ventures, will be speaking on the main stage at Slush. The Recruiting Area will be hosted on both event days from 3pm onwards. Check out the recruiting area program here.